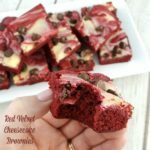 Homemade Red Velvet Cheesecake Brownies are decadently delicious and perfect to share with the special people in your life. They’re absolutely heavenly! 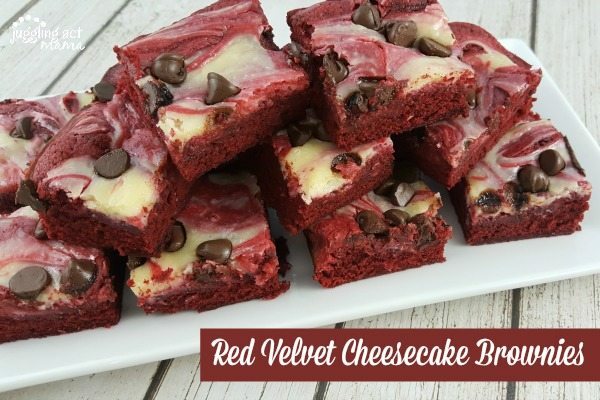 These red velvet cheesecake brownies are the perfect sweet treat! Like most busy parents, Mr. Juggling act and I get precious little time together during the week. After long hours at the office, and a 40 mile one way commute, he’s usually exhausted at the end of the day. Recently, I saw a study that said ‘couples who do nothing together are happier.’ But it has to be the right kind of do nothing. Not the kind where we’re sharing space on the couch, but both on our phones and in our own worlds. Quality time doesn’t have to anything elaborate. We’ve found simply watching HGTV can spark fun “what if” conversations and help us reconnect. And late at night when the kids are in bed, we are always sharing a snack. Mr. Juggling Act loves his salty snacks, while my sweet tooth always rules. My red velvet cheesecake brownies might be the one exception Mr. Juggling Act makes because these babies are so decadently delicious. Imagine the best fudge brownie you have ever had, tempered by the sweet creaminess of the cheesecake swirl. In a word – heavenly. Some of the links below contain affiliate links; I am a participant in the Amazon Services LLC Associates Program, an affiliate advertising program designed to provide a means for us to earn fees by linking to Amazon.com and affiliated sites. I am also an affiliate for other programs. However, I only promote things that I love and think you will love, too. For more information, please see our Disclosure Policy. 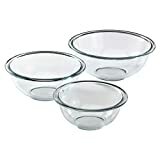 For some of my favorite items to use when cooking, and why I chose them, please visit my Kitchen Resource page. First, preheat the oven to 350-degrees F. Prepare an 8×8 baking pan with nonstick cooking spray or coconut oil; set aside. Next, for the brownie batter, in a large bowl, beat the eggs in an electric mixer fitted with a paddle attachments. Add in the butter, sugar, vanilla extract cocoa powder, salt, food coloring and vinegar. Mix until well combined. Transfer the mixture into the prepared pan. Then, to make the cheesecake swirl, beat the cream cheese until smooth. Blend in the sugar, egg yolk, and vanilla extract until smooth. Next, drop the cream cheese mixture by tablespoonfuls onto the brownie mixture. Use a knife to swirl the cream cheese mixture into the brownie batter. Sprinkle the chocolate chips over the top. Finally, bake for 28-30 minutes until a tester inserted into the center comes out clean. Cool completely before cutting. Store leftovers in the refrigerator for a week. These red velvet cheesecake brownies are perfect for a late night snack. If you love this recipe, I’d love for you to give it 5 stars! 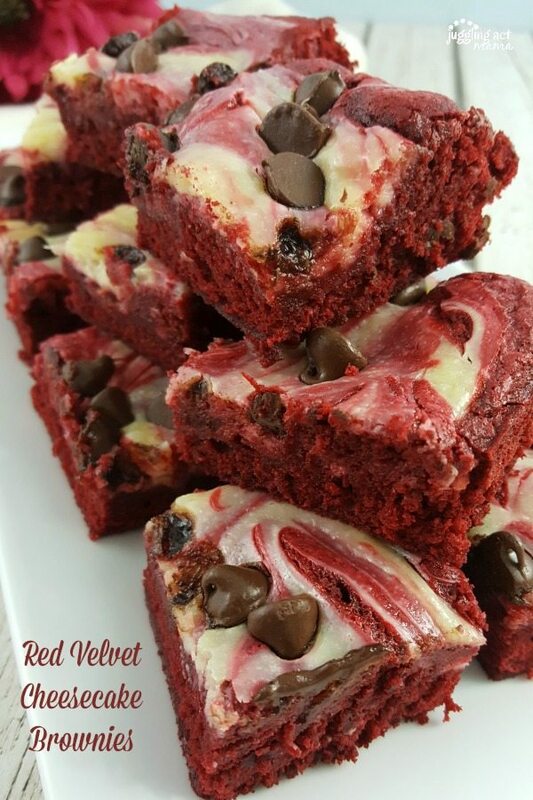 These red velvet cheesecake brownies are a delicious dessert or late night snack! Preheat the oven to 350-degrees F. Prepare an 8×8 baking pan with nonstick cooking spray or coconut oil; set aside. For the brownie batter, in a large bowl, beat the eggs in an electric mixer fitted with a paddle attachments. Add in the butter, sugar, vanilla extract cocoa powder, salt, food coloring and vinegar. Mix until well combined. Transfer the mixture into the prepared pan. To make the cheesecake swirl, beat the cream cheese until smooth. Blend in the sugar, egg yolk, and vanilla extract until smooth. Drop the cream cheese mixture by tablespoonfuls onto the brownie mixture. Use a knife to swirl the cream cheese mixture into the brownie batter. Sprinkle the chocolate chips over the top. Bake for 28-30 minutes until a tester inserted into the center comes out clean. Cool completely before cutting. As I write this, I’m mourning over the fact that we ate the last two red velvet cheesecake brownies last night. 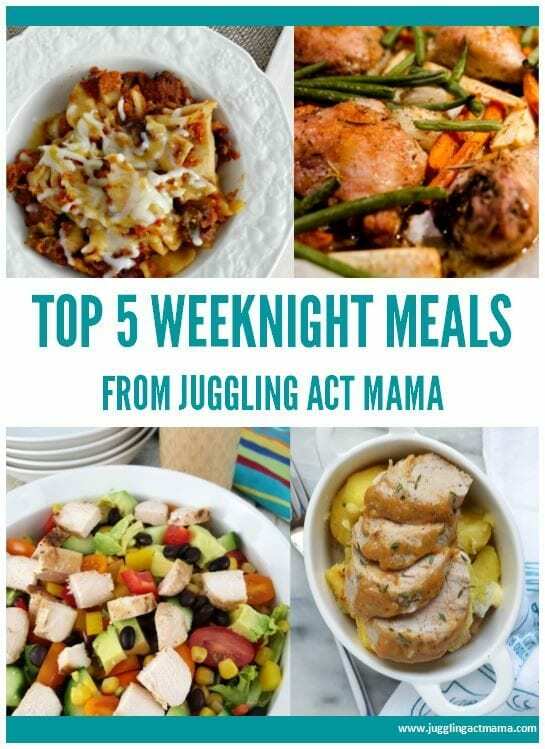 Whether you make these to impress company, or just to share with your honey on the couch late at night, I hope you enjoy this recipe. I’m kind of in love with red velvet recipes right now. Here are a ton of decadent recipes you can make for Valentine’s Day, or just because!